The 10th Devonshire Regiment carries out a daring raid against Petit Couronne. This mountain is near Doldzeli to the soutthwest of Lake Doiran. The objective is to destroy a large dugout plus trench mortar and machine gun emplacements. Demolition parties are provided by the Royal Engineers. The battalion crosses the Jumeaux Ravine in two columns – one moving from Dorset Ravine while the other from Tor Ravine. Trench mortar fire causes several casualties as the Devon’s clamber up the steep slopes of Petit Couronne. The raid is successful but 35 men are killed and many wounded. The battalion medical officer Lieutenant John Maximilian Hammond saves many men before being wounded himself. Hammond will die of his wounds next month at age 41. Private William Henry Cook is among those killed today at age 22. His brother died of fever at age 19 last December. 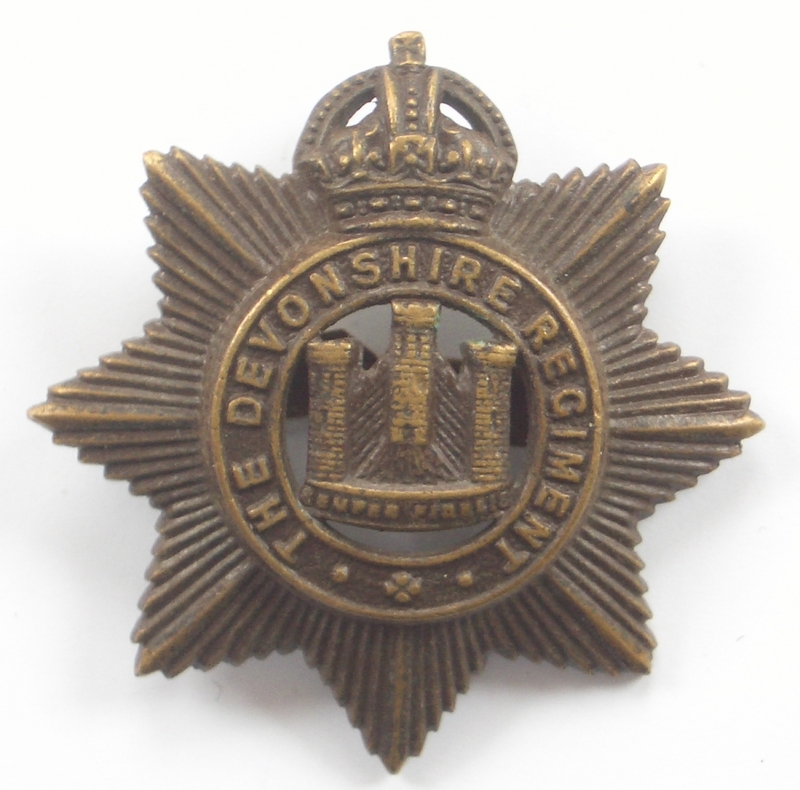 Private W Ruckley (Devonshire Regiment) is killed at age 31. His brother will be killed in September 1918. Captain Basil Andrew Long (King’s Own Royal Lancaster Regiment) dies of meningitis at age 42. He is the son of the Reverend David Long. He was the headmaster of Heathmere Prep School, Haywards Heath and graduated from Caius College, Cambridge. Chaplain the Reverend Edward Johnson-Smyth is killed in action at age 44. He is a son of Thomas Johnson-Smyth JP. Private John Ernest Simpson (Gloucestershire Regiment) is killed in Mesopotamia. He is the second of four brothers who will lose their lives in the Great War. Rifleman Thomas B Lamble (Rifle Brigade) is killed. He is one of the Four Dots and a scenic artist of distinct ability. Private Charles Ratcliffe McClellan (Cheshire Regiment) is killed at age 20. His brother was killed in May 1915.